Sunshine and the wind blowing through your hair: Wonderful in theory but havoc on your strands. When feeling less than polished and poised, try these solutions to calm the feisty flyaways and troublesome tresses. 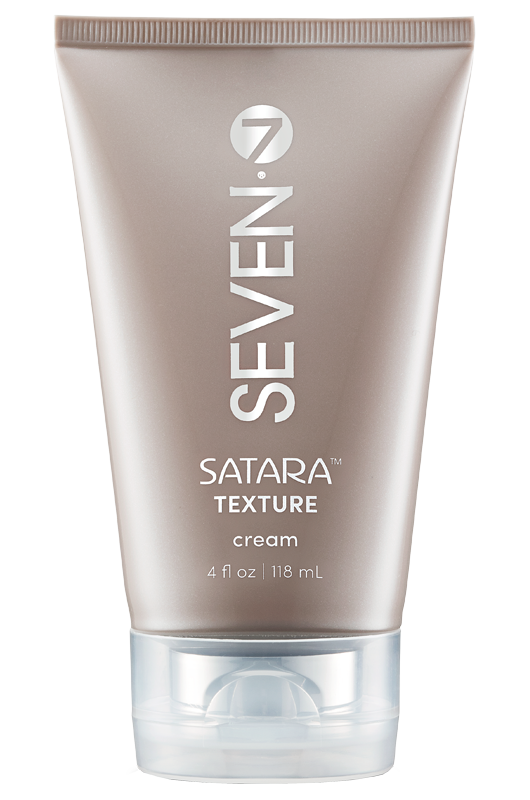 This solution features three of our SATARA all-stars: TEXTURE, RELAX and SEAL. 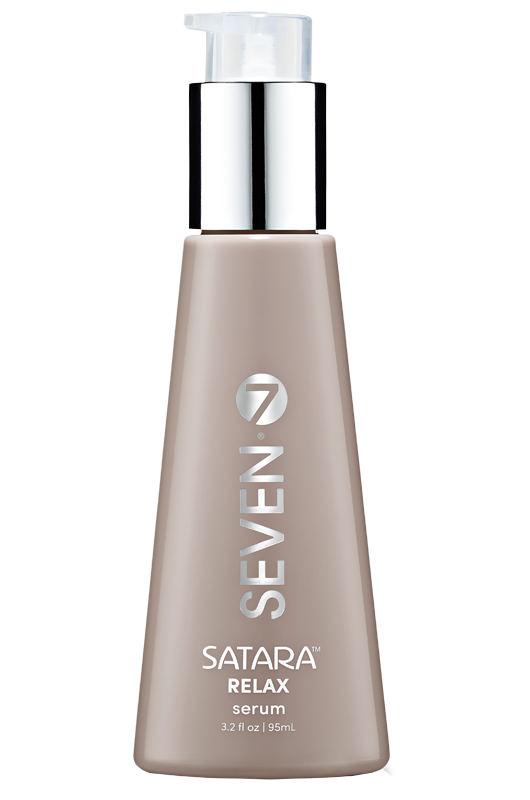 Our best selling SEAL spray features hops extract, to repair damaged hair and enhance shine and softness. For curly hair that has grown past expectations mist hair lightly all over with SEAL spray and combine a dollop of TEXTURE cream and a pump of RELAX serum. Work cocktail through hair, smoothing and twisting as you go.